Despite our tendency to favor urban living, we still appreciate and seek out nature. Rooftop gardens and green roofs remain a dream for most of us, as architecture works to reach a perfect balance between building and nature in construction. 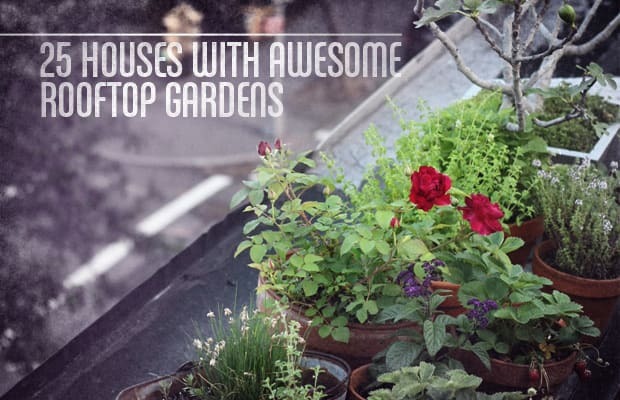 These 25 Houses With Awesome Rooftop Gardens will increase your envy, but will also allow you to learn about new sustainable technologies and the aesthetic pleasure of a good garden, wherever it may be.